Harrison Museum of African American Culture updated their cover photo. Only a few hours left to make your donation!! 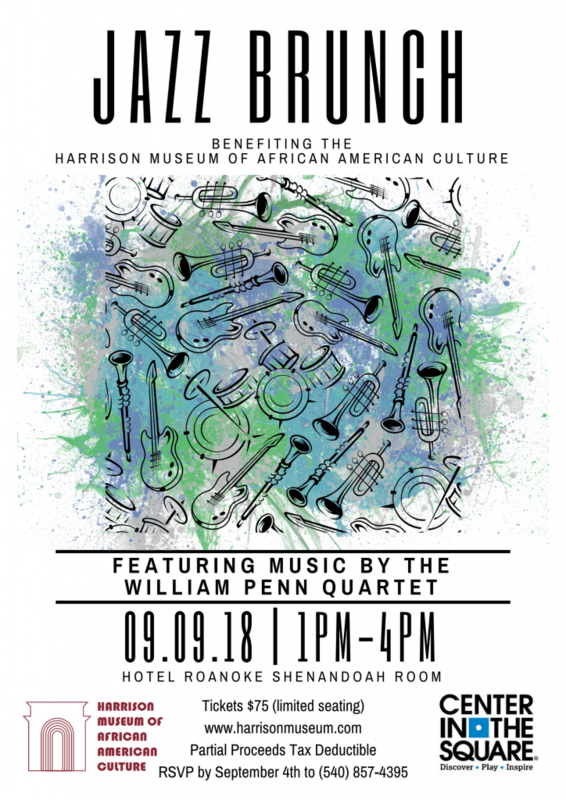 Show your support for the Harrison Museum of African American Culture, donate TODAY!